Milwaukee Forklift Certification, Get Forklift Training in Milwaukee, WI! With a solid economy and a strategic location in the Upper Midwest, Milwaukee has plenty of companies that require forklift drivers. If your company needs forklift operators and you need Milwaukee forklift certification, CertifyMe.net has the training you need. With affordable prices, convenient online access and lifetime support, we’re the #1 option for OSHA compliance in Milwaukee. Keep reading to learn more about forklift certification in Milwaukee, and why it’s important for your company! Why Get Forklift Training in Milwaukee? There are plenty of reasons to get OSHA compliant forklift certification in Milwaukee. It’s the law. The U.S. Occupational Safety & Health Administration (OSHA) requires all forklift operators in Milwaukee (and across the country) to have forklift training credentials. This training is the employer’s responsibility. If you don’t have the time or money to get your forklift drivers trained, sign up with CertifyMe.net today! Increased safety. 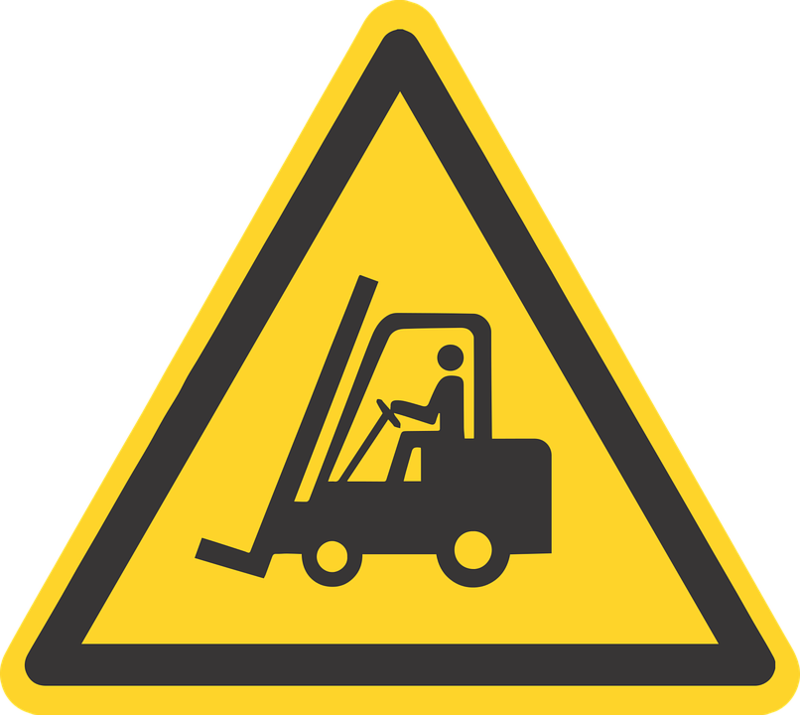 Well-trained forklift drivers are more likely to avoid accidents and injuries. With forklift training and certification in Milwaukee from CertifyMe.net, you’ll be up to speed with the most important OSHA safety standards – and that’s a great thing for overall workplace safety! Better job opportunities. If you want to get a great paying forklift job in Milwaukee, you need forklift training Milwaukee, period. Employers want the best candidates – so get the best training with CertifyMe.net! Our training courses aren’t just for employers – individual workers can sign up for our Milwaukee forklift certification, too! Milwaukee is the 30th most populous city in the United States and a main cultural and economic center with all the requisite hospitals and airports. General Mitchell International Airport in the south of the city is served by 12 airlines and handles nearly 250 arrivals each day from 90 cities. 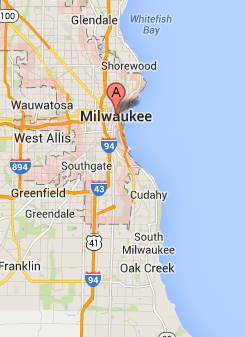 If you have Milwaukee forklift certification, you should have no trouble finding a job here. Someone with Milwaukee forklift training and Milwaukee forklift certification could do a lot worse than Harley-Davidson as an employer. Founded in Milwaukee in 1903 by William S. Harley and Arthur Davidson, the company is listed as one of the Top 100 employers in Milwaukee. In a company where everyone, including the executives, wears Harley-Davidson T-shirts and jeans, only visitors wear suits. Also on the list of Top 100 employers in Milwaukee is Pepperidge Farms. Someone needs to transport cases of Milano cookies from the shop floor to the loading bay. If you have Milwaukee forklift training and a sweet tooth, this could be the job for you. Toshiba America, Inc. also makes the list. The company makes semiconductors and disk drives as well as the stuff they go into, like laptops, PCs and medical imaging equipment. If you have Milwaukee forklift certification and a bit of a geeky streak, you would fit right in. These are just a few of the high-profile employers in the Milwaukee area. With forklift training in Milwaukee from CertifyMe.net, you’ll have a great chance to work at companies like these and many others. Milwaukee’s strong economy will need forklift drivers for decades to come, but only the best-qualified candidates get the most desirable jobs. Get started with your CertifyMe.net training today! Milwaukee is one of the most populous cities in the Midwest region. But Harley certainly isn’t the only famous company within the city limits. There are plenty of firms that need forklift drivers to handle and manage cargo. If your company needs to get up to speed with Milwaukee forklift certification, CertifyMe.net is here to help! With forklift training in Milwaukee from CertifyMe.net, your company will obtain OSHA compliance – and it’s more affordable than you think! Sign up today with one of our outstanding OSHA compliant forklift training programs and get your forklift certification in Milwaukee. If you hire any of the following job, you need Milwaukee forklift certification. If getting Milwaukee forklift certification sounds good to you, why not contact us at CertifyMe to see how you can get your Milwaukee forklift training and forklift certification in Milwaukee, WI. Contact our OSHA forklift training team today at 888-699-4800. We’ll walk you through everything you need to become compliant in Milwaukee. Or, click here to register your company with our forklift certification in Milwaukee. Thanks for visiting CertifyMe.net!